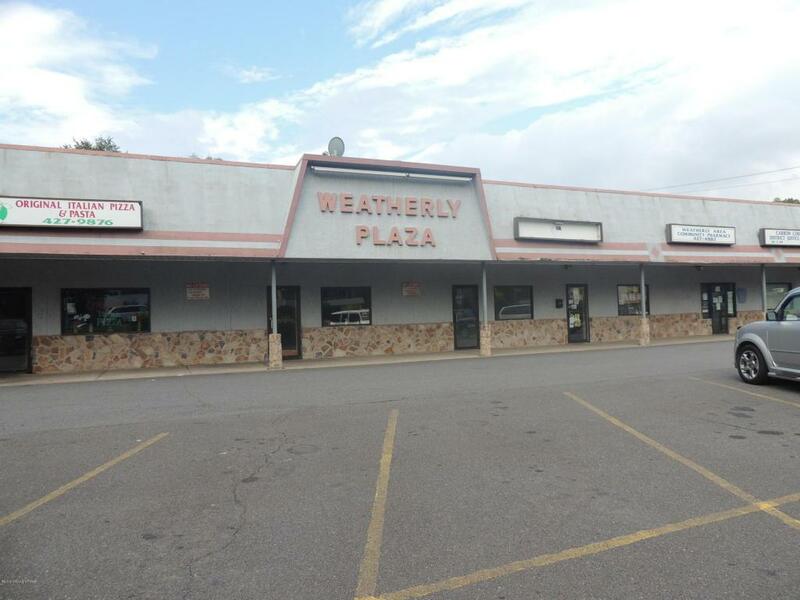 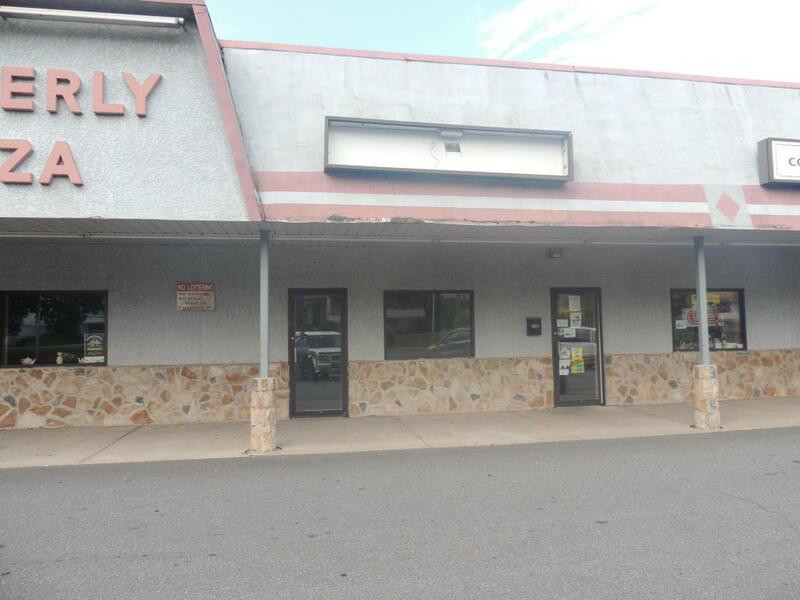 1,000sf store front for lease in Weatherly Plaza. 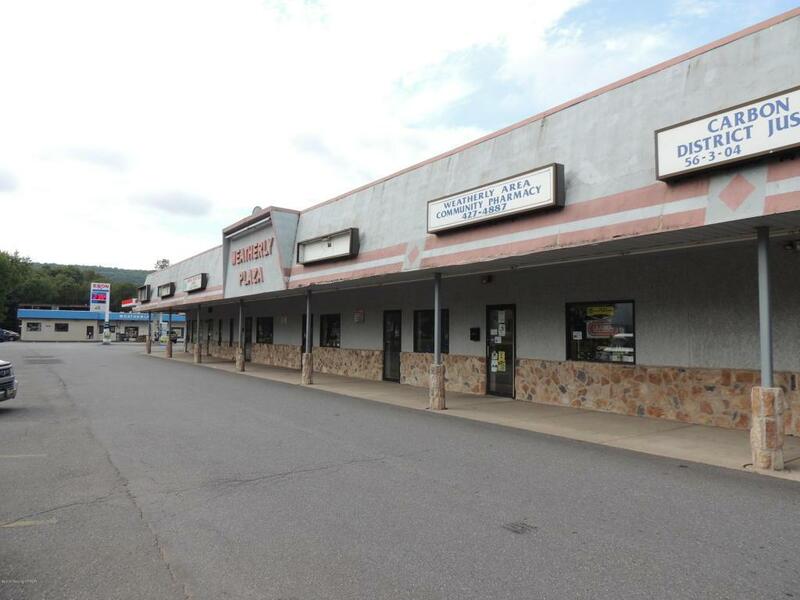 Floor plan includes front retail area, store room/office and powder room. 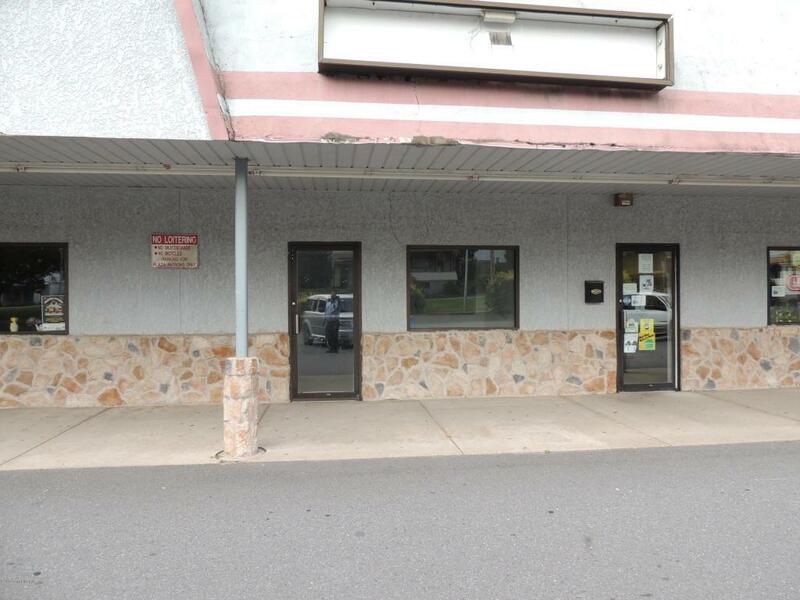 Adjoining tenants include Magistrate's Office, pizza shop, and a pharmacy.